Lung cancer is the leading cause of cancer related death in men, with a rising incidence in women. In India, Only 15-20% lung cancer cases are detected in early stages. It is more common in older people, but can occur in young people and even adolescents. Bronchoscopy: It is an endoscopic technique to see the inside of the airways and lungs. Biopsy from any suspicious lung tissue seen on above investigations. Symptoms such as fever, cough, blood in sputum and weight loss are common to both tuberculosis and lung cancer. Patients with early stage of lung cancer are often misdiagnosed as tuberculosis leading to delay in the correct diagnosis. One should not go for anti-tubercular medication unless relevant investigations have been performed to rule out lung cancer especially in patients with risk factors like elderly patient, history of smoking, family history and symptoms like change in voice or problem in swallowing. Prevention is better than Cure. Quit smoking and take medical or psychological assistance if you need. 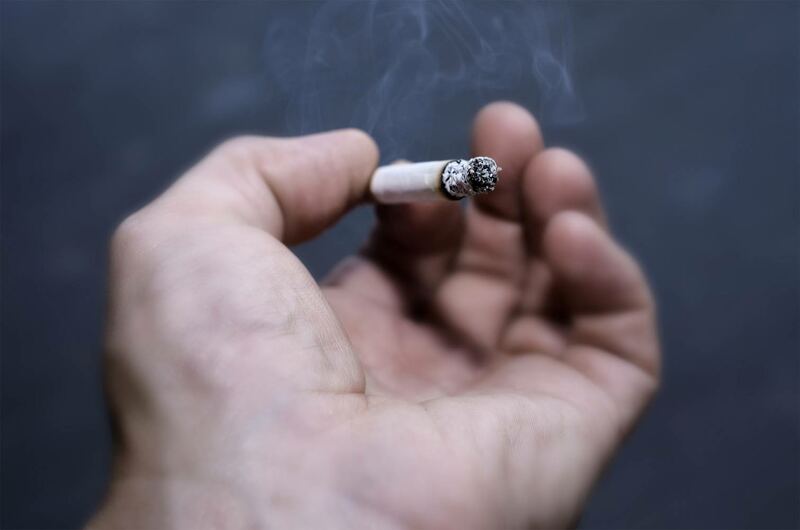 Many hospitals offer quit smoking assistance programs. Surgery forms the mainstay of treatment of early stage lung cancer. Most cases of advanced cancer can be treated by combination of chemotherapy (administration of oral or injectable medication directed towards cancer) and radiation therapy. As is true for all cancers, taking a biopsy for confirmation of diagnosis or surgical removal of lung mass does not lead to spread of cancer. Download the Doctors by 1mg app to book an appointment with Dr. Goel. Click here to download. Know Your Body: What Is A Normal Period? 212997 mrd no blk mae mother iz also taking medicine 4rm delhi,,,,, but now some people’s & our opinions BLK HOSP. is very gud n moreover dr.s are also well qualified but they don’t take pain if the patients is fully dependent upon them.e.g mae mothers chemo. medicines hv 2be change but dr. Chandru sir changed wen v as fresh pt. Consult otherwise previous Dr.(don’t wanna quote name) Don’t see d case deeply. ?..n delayed by 3chemos. How could i seeYOU SHOULD KNOW again.